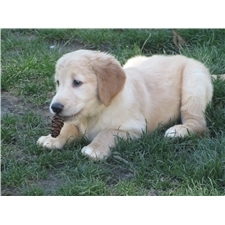 This Golden Retriever nicknamed Male 1 sold and went to a new family. We are expecting a litter of golden retriever puppies any day. Both Mom and Dad are our family pets and are AKC registered. The puppies will be raised in our home with our family. They will receive lots of love and attention. They will be around cats and a very energetic kid, so they will be great additions to any family. 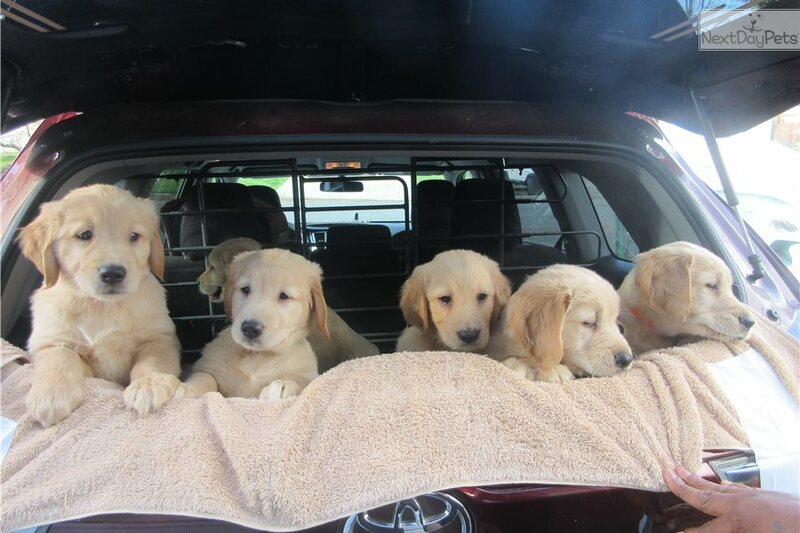 The puppies will get a vet check, their first shots, and dewormer before they go home. The puppies will be old enough to leave Mom at eight weeks, which will be around the end of January. We are very selective in the homes that these puppies will go to, so please give some information about yourself and family when you reply.